The curriculum at Stourfield Junior School is designed to provide a broad and balanced education that meets the needs of all pupils and gives them the skills, knowledge and understanding to prepare them for their future lives. Our curriculum documentation can be downloaded, in full, from the link on this page. 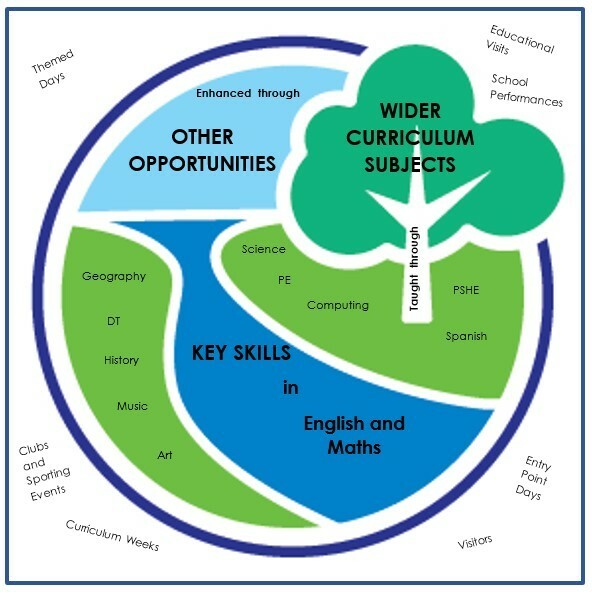 Alternatively, you can find detailed information on specific subjects, our homework expectations and the personal learning skills inherent within our whole approach, by navigating through the other pages under the 'Curriculum' heading.